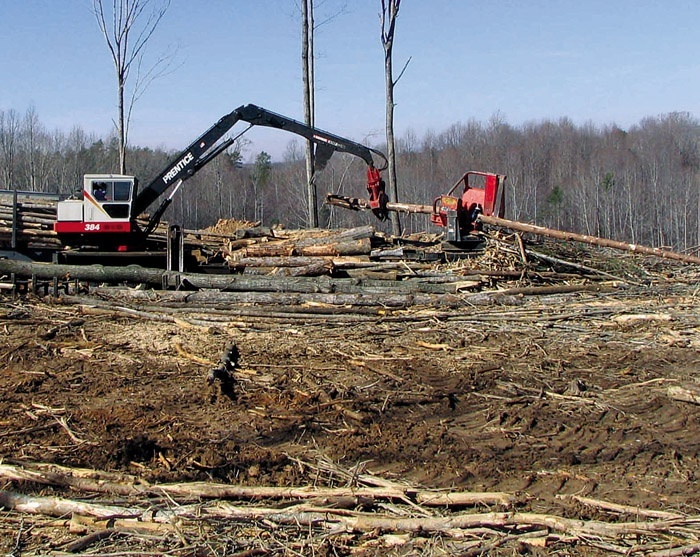 Timber Harvesting’s March/April issue spotlights the recent survey posted on the web sites of Timber Harvesting and Southern Loggin’ Times. The survey explored logging labor, and results yielded similar results to labor studies done by TH in previous years— some loggers fret over labor, while others count themselves fortunate. Also featured are Wash.’s Tree Management Plus, which does everything from tree planting to harvesting, and Mich.’s Corey Yoder, who developed a completely self-contained service shop on wheels in order to minimize downtime. The Product Profile section highlights CTR Delimbers, and the issue includes the special section ALC Eagle. 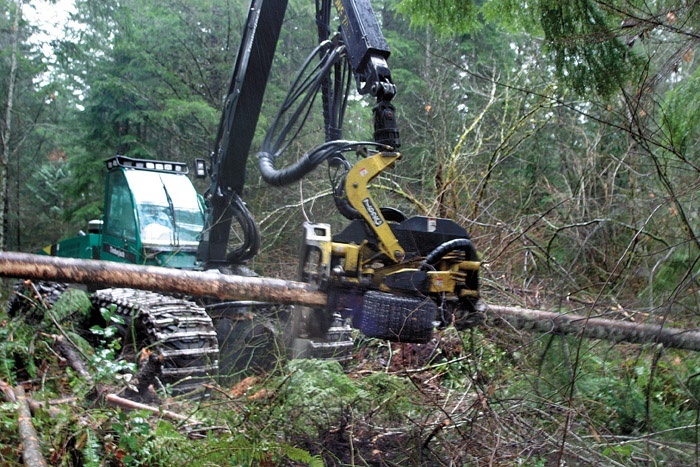 A modern-day timberjack of all trades, Tom Fox calls his business a supplier of “full cycle” forest management services, including site prep and planting to final harvest and every possible ground-based timber management activity in between. 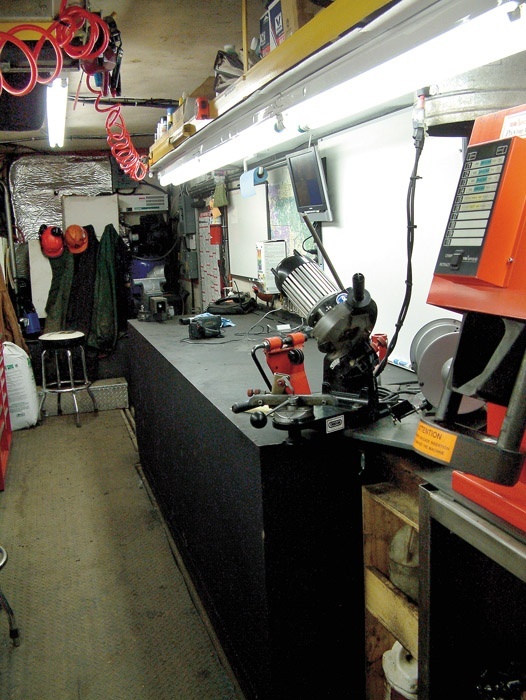 Three years ago, he purchased a 28 ft. refrigerated box trailer, then installed an oil-fired hot water heating system and modified it to meet his objectives. Brian Burgess in Lufkin, Tex. and Kenneth Hodges in South Boston, Va. both have used CTR delimbers exclusively for years and were among the first in early 2005 to buy the new CTR 426 pull-through unit. I learned the hard way: never take a vacation when the legislature is in session—even a short session. My week in Maui became more interesting as I learned that the trucking segment of our industry introduced a bill establishing a system of collective bargaining for loggers and haulers of logs. 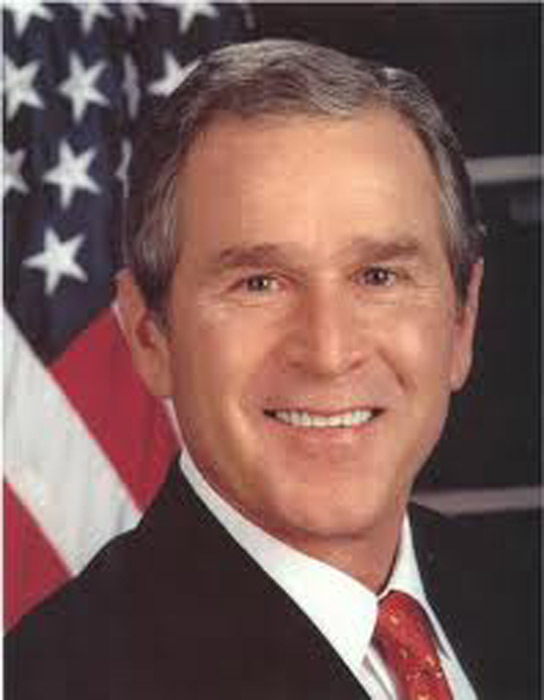 President Bush’s proposed fiscal year 2007 budget includes a legislative proposal that calls for raising more than $1 billion over five years by selling off public lands deemed by the government to have little scenic, recreational or resource value. Winter was almost a no-show in the U.S. this year. Normally the coldest month of the season, January broke the record set in 1953 as the warmest January since 1895, according to the National Oceanic & Atmospheric Administration (NOAA). Ever wondered how much more it would cost to buy a skidder “over the parts counter” as opposed to one on the dealer’s lot? 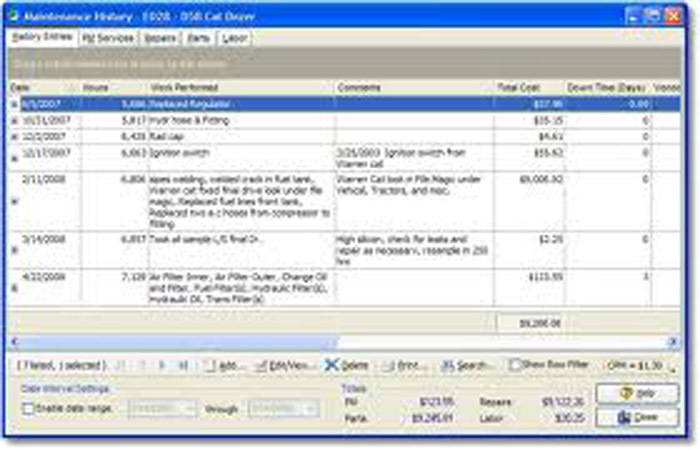 The cost of parts is closely held information in the equipment business. Both manufacturers and dealers are generally tight-lipped about the subject. The Mid-South Forestry Equipment Show is benefiting from the nine-month postponement caused by Hurricane Katrina, according to Charles Burkhardt, Show Manager. Is your maintenance program excellent, good, average, or needs improvement? 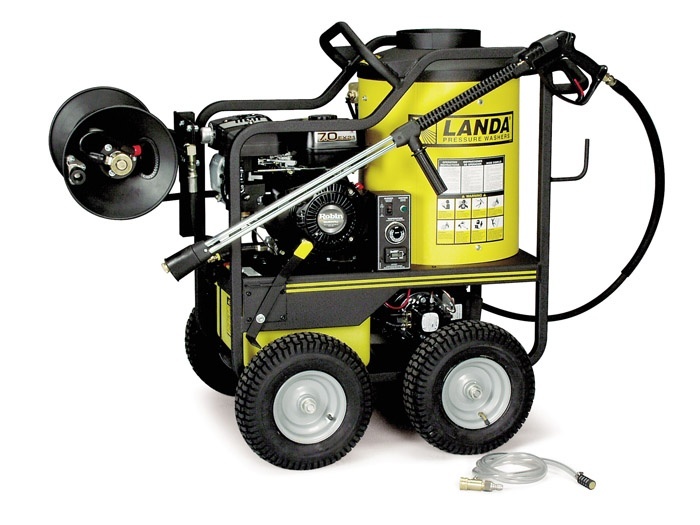 Landa, North America’s largest manufacturer of industrial pressure washers, has enhanced its super-compact, gasoline-powered SUV line of hot water pressure washers. Loggers from 26 states, working in coalition with forest products businesses and forestry equipment dealers, raised nearly $2 million for local Children’s Miracle Network hospitals during the 2005 Log A Load for Kids campaign.